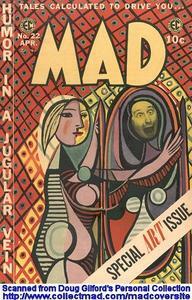 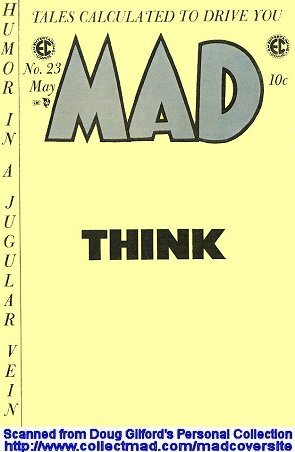 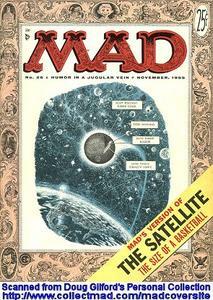 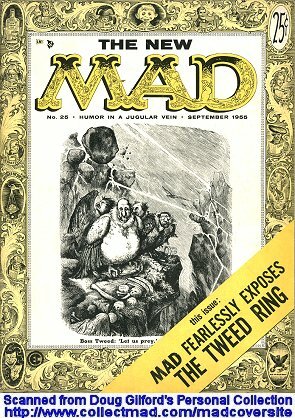 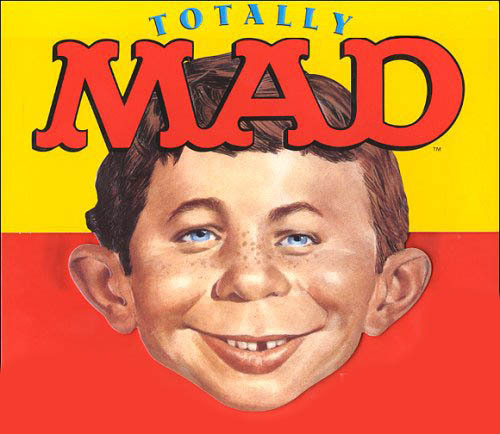 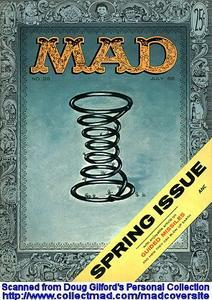 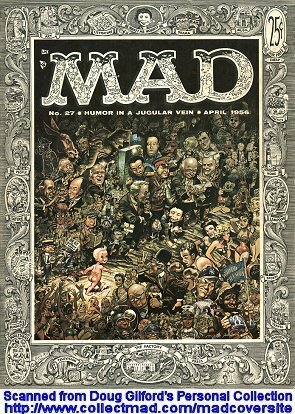 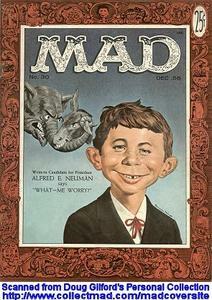 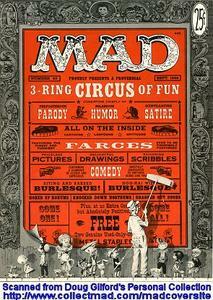 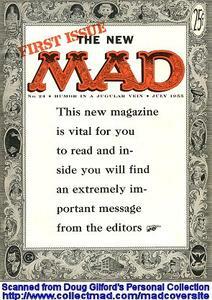 Mad is an American humor magazine founded by publisher William Gaines and editor Harvey Kurtzman in 1952. Offering satire on all aspects of American pop culture, the monthly publication deflates stuffed shirts and pokes fun at common foibles. 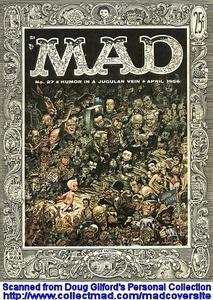 It is the last surviving title from the notorious and critically acclaimed EC Comics line.